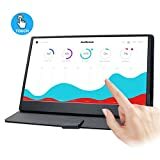 In this article, I thought to present you the WIMAXIT Portable Touch Monitor / Display Review in case you need a portable display. 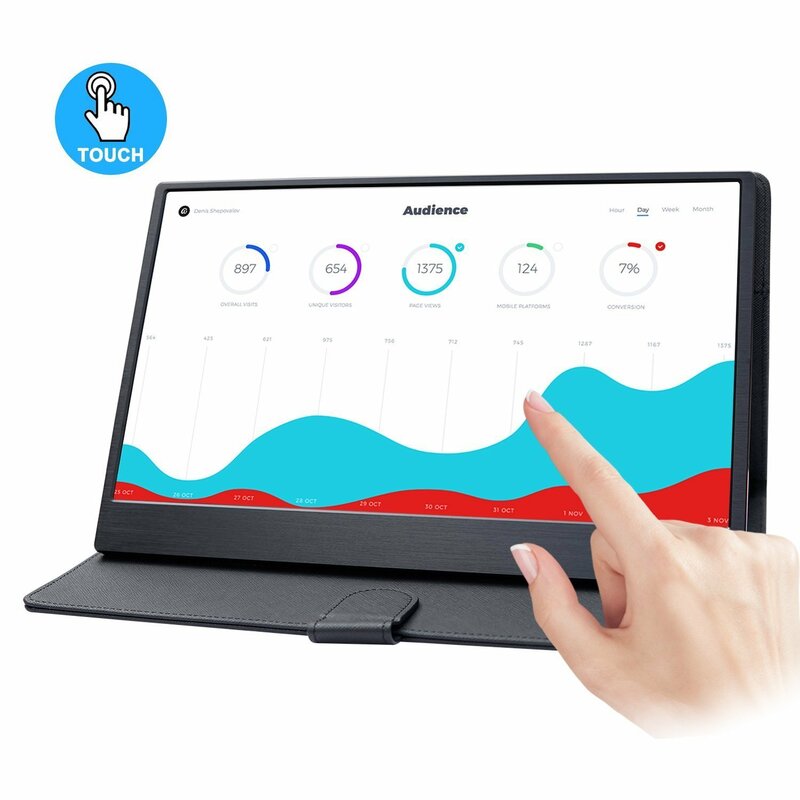 Portable touch displays started to be more and more popular these days for travelers and others that needs some portability. The review is based on lon.tvvideo which is taking an testing all off different tech items. In case you don’t know about Lon just visit his channel.